as a colloquial word for ‘friend’. Paedspal is a registered Not For Profit Company: NPC 2016/023260/08) based in Cape Town, South Africa. The word ‘palliative’ comes from the Latin ‘pallium’ meaning a cloak, and describes one of the primary palliative care interventions which is to “cloak” symptoms with the primary aim of providing comfort. A key palliative care belief is that there is never “nothing that can be done”. Even if a patient has a condition that is incurable, there is plenty that can be done to relieve suffering and to support the patient and family in their journey. Paedspal’s multi-disciplinary team provides services to children and their families both in the public and private sectors. The team provides a bedside consultative service to hospitalised children and an out-patient clinic service to ambulant children and their families. A future goal of the NGO is to develop a paediatric palliative care in-patient unit (PIPU) that will provide 24/7 paediatric palliative care and hospice services. A ‘Pal’ is a friend or a buddy and the word originates from the Romany word for brother or comrade. Children with life limiting illnesses and their families need genuine friends. For many the journey is hard with lots of medical interventions, missed school days and a family life that may not be “normal”, which is why the choice of name is so apt. The Vision of Paedspal Cape Town is to enable children with life-limiting conditions to live as well as possible for as long as possible. 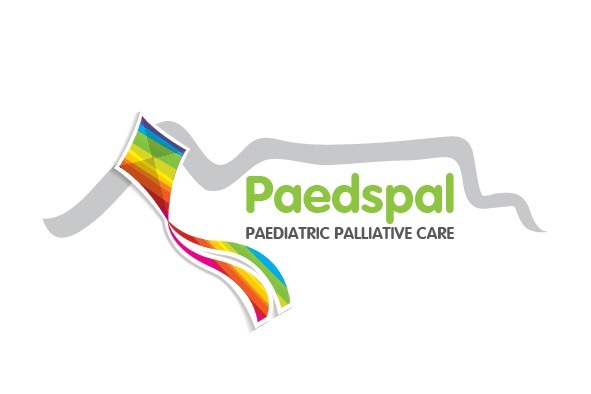 The Mission of Paedspal Cape Town to ensure the best possible quality of life for these children; to provide optimal support for their families; and to work alongside their primary care teams and their community. This is met through our objectives below. To assist our children, patients, families and professionals with the management of the terminal phase in the place of choice, in partnership with hospitals, hospices and community based organisations. To provide clinical experience for local, regional, national, African and international practitioners wishing to increase their skills in paediatric pain management and palliative care. To provide holistic support for patients as well as parents and family of children with chronic pain or palliative care conditions from diagnosis through to bereavement and post-bereavement. To provide holistic support to patients and families including Occupational Therapy, Aromatherapy, Music Therapy and Art Therapy. To collaborate with national, African and international researchers to increase the evidence base for treatment and practices in the field of Paediatric Palliative Care and Pain Management. We need your help to ensure the best possible quality of life for these children, to provide optimal support for their families, and to work alongside their primary care teams and their community. Join our highly-trained and dedicated staff as a volunteer. Watch your combined impact grow over time and see how your time contribution, helps others. Life is about experiences. This year, gather your pals and do something extraordinary for your birthday. Experience the joy of giving together by making a difference in the lives of our children and their families. Please visit our Facebook page to have a look at the colourful fun photo’s of the day. Paediatric Palliative Care is a rapidly developing new approach to care, organised in some places as a speciality, to improve the care of children with life-limiting conditions. It is the science and art of lessening physical, psychosocial, emotional and existential suffering by a multi-disciplinary team that mobilises existing resources. The World Health Organisation (WHO) defines paediatric palliative care as the active total care of the child’s body, mind and spirit that also involves giving support to the family. Palliative care should begin when illness is diagnosed, and continue regardless of whether or not a child receives treatment directed at the disease. Healthcare providers must evaluate and alleviate a child’s physical, psychological, and social distress. Effective palliative care requires a broad multidisciplinary approach that includes the family and makes use of available community resources; it can be successfully implemented even if resources are limited. It can be provided in tertiary care facilities, in community health centres and even in children’s homes. 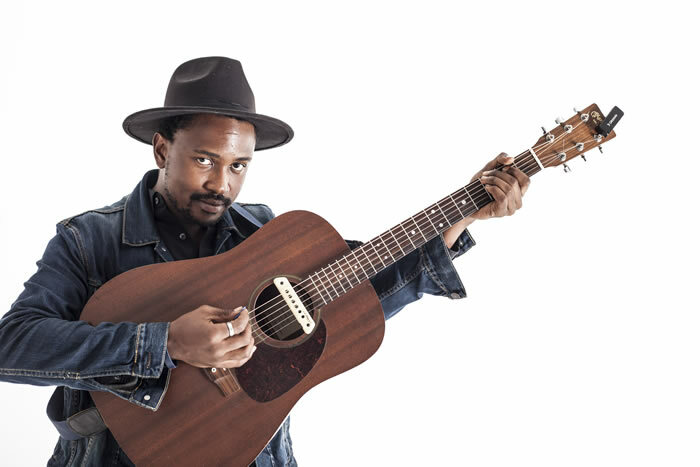 Majozi hails from Durban and studied music at the University of Kwa-Zulu Natal. He describes his music as Indiefolk with subtle influences of electro. His strong faith is the inspiration for many of his lyrics. His song entitled THE RIVER speaks to the spiritual aspects of palliative care and how living with a life threatening illness makes people reflect on what’s really important in life. Radio personality, corporate MC and all round nice guy, Ryan O’Connor has a serious love of kids. 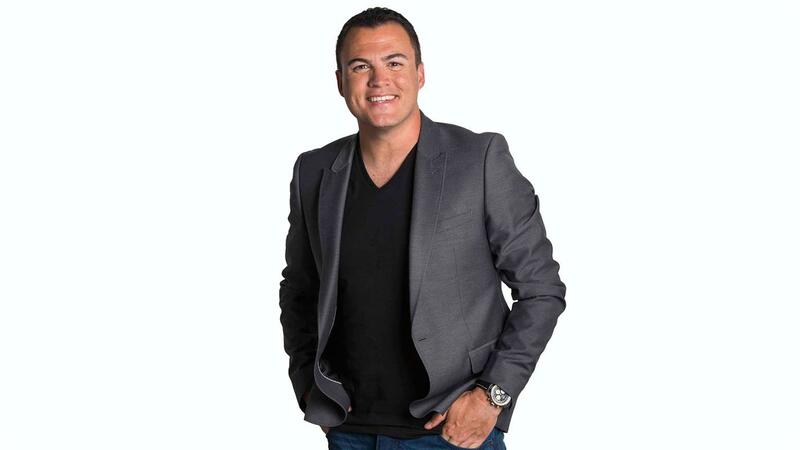 Every weekday afternoon Ryan’s infectious energy and wicked sense of humour fills the homes and cars of Capetonians. With Ryan’s absolute love of children as well as his down to earth attitude, we are delighted to have him as one of our brand Ambassadors. © Paedspal 2018 | All rights reserved | Website sponsored with love by Noo Stuff Design Studio.